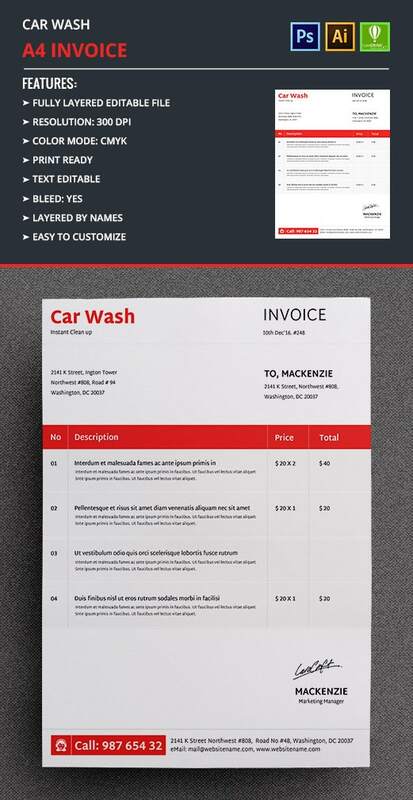 This Invoice Template has been created by us and is indeed of great use to the clients. This has a resolution of 300DPI which brings about a clear and high quality effect. It also has a colour mode of CMYK and there are a lot of included fonts in the same as well. There are a lot of easily editable layers in the same so that you do not have any problem in customizing them. 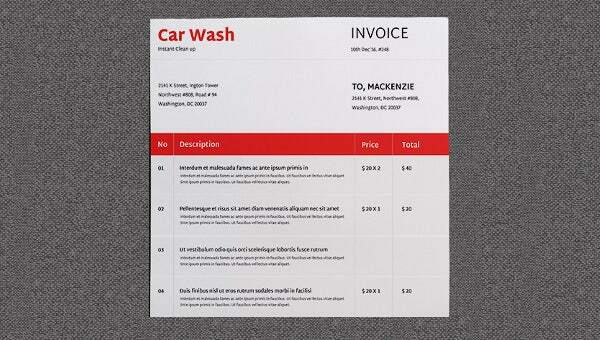 In case of this invoice you can have them in any manner that you like by customizing them. So have one of these invoices right away as it is great for the ones involved in the book keeping process!